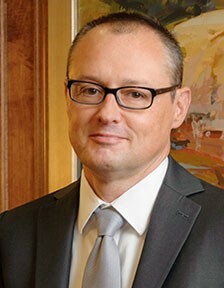 Whether appealing from an adverse decision or defending a favorable decision, Lanier Ford understands the intricacies of appellate practice, including preserving errors for appeal, identifying appealable errors, drafting persuasive appellate arguments, and orally arguing the merits of an appeal before an appellate court. 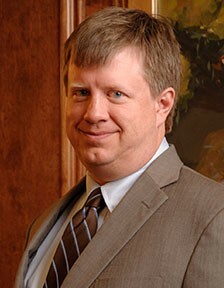 Our attorneys have experience in practicing before the U.S. Supreme Court, the U.S. Court of Appeals for the Eleventh Circuit, the U.S. Court of Appeals for the Sixth Circuit, U.S. Court of Appeals for the Federal Circuit, the Alabama Supreme Court, the Alabama Court of Civil Appeals, the Tennessee Court of Appeals, and the Tennessee Supreme Court. For summaries of some of our appellate cases.